More Than Just a Tooling Services Provider! 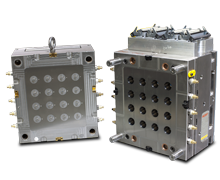 Ramko delivers a variety of products including; Plastic Injection Molds, Blow Molds, Die Cast Tooling, Compression Molds. 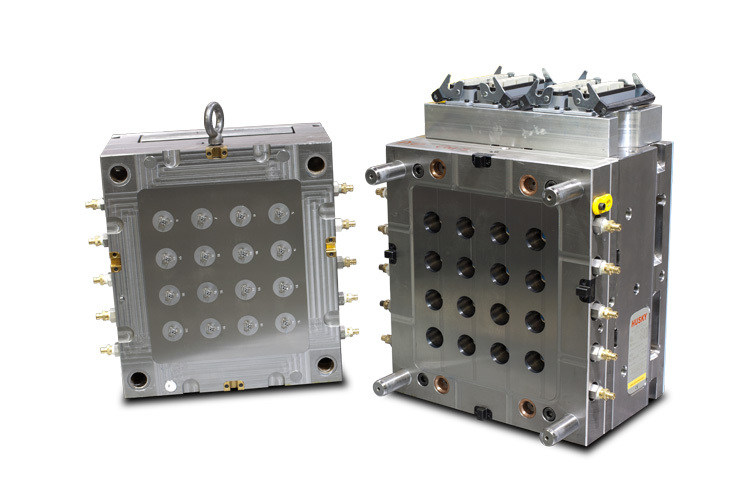 Ramko has in-house tooling capabilities for many Blow Mold types including; custom, single and double wall industrial Blow Mold applications. 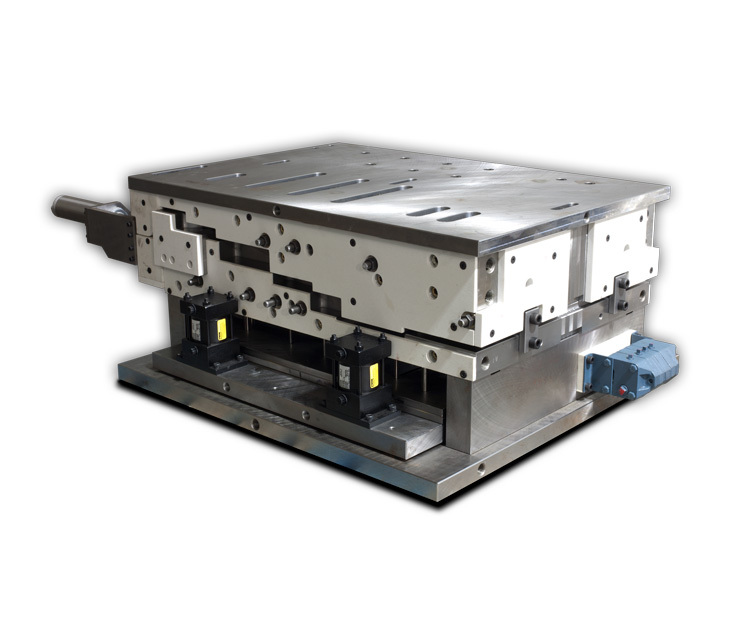 Ramko is also equipped to handle various material types such as; HDPE, ABS and Noryl. 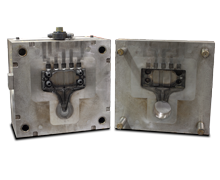 At Ramko, we understand Die Casting and the post machining processes. We use SmartStart™ DFM review to address possible problematic areas including; proper draft angle, radii, wall thicknesses and machine stock. 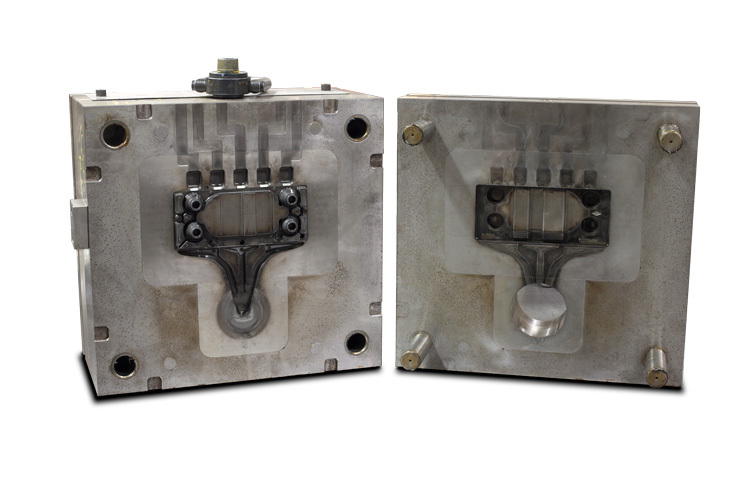 We also employ Magmasoft, an extremely accurate metal casting simulator, to optimize gating and shot profile, reduce porosity and air entrapment of the mold design. Ramko has a comprehensive manufacturing background. 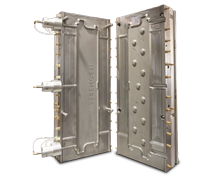 We are experienced in fabricating compression molds for Aircraft and many other applications. 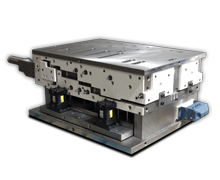 Contact us today to see how we can help you maximize your mold designs and manufacture more efficiently. Are you ready to start a new manufacturing run? 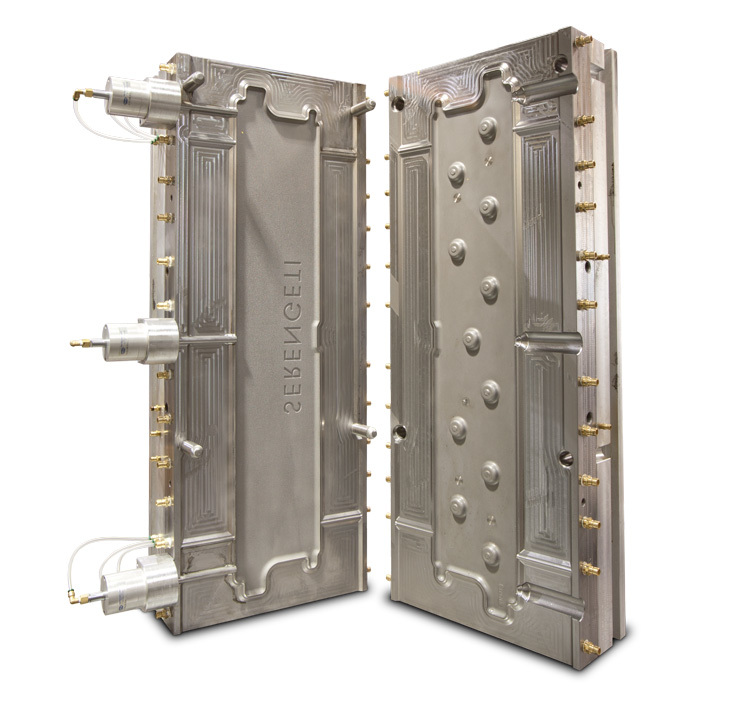 Make sure your design will produce efficiently and your mold flow is successful. Contact us today!